The Adopt-A-Street agreement is in effect for a period of two years from the date signed. At the end of this period, the group may renew their adoption status by submitting a completed renewal form. Litter pick-up will occur a minimum of 4 times per year during the adoption period. 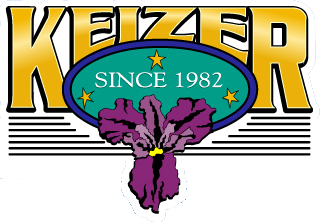 Adopters must submit the results of each clean up (number participating, hours worked and amount of trash collected) to the City of Keizer Public Works as soon as possible following the clean up. 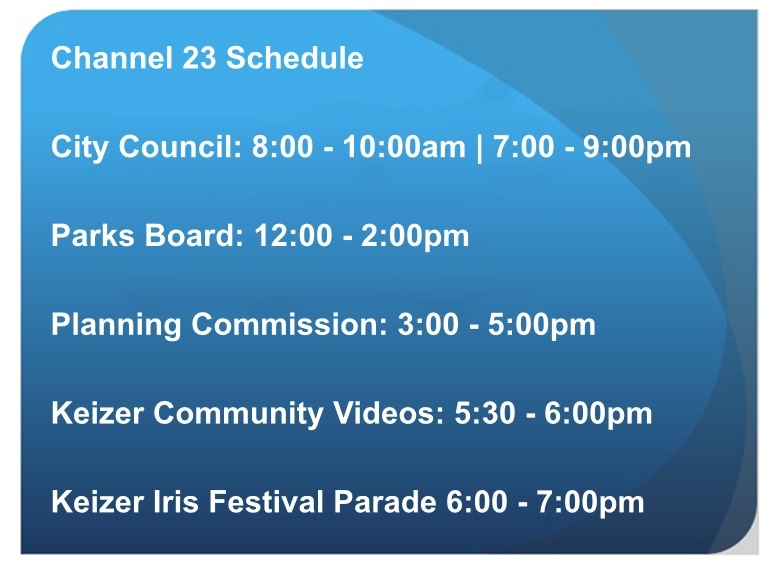 The City of Keizer agrees to provide signage recognition of the adopted section with the name of the individual/group displayed for the duration of the adoption period. When participants are 11 years of age of younger they must be accompanied by a parent or guardian. During that time the adults are held responsible to ensure that adequate safety measures are taken. If you are interested in obtaining an application or would like more information please call our Public Works Department at (503) 856-3561 or e-mail Jenniffer Warner .